Which Mercedes-Benz CLS Coupe is best for me? 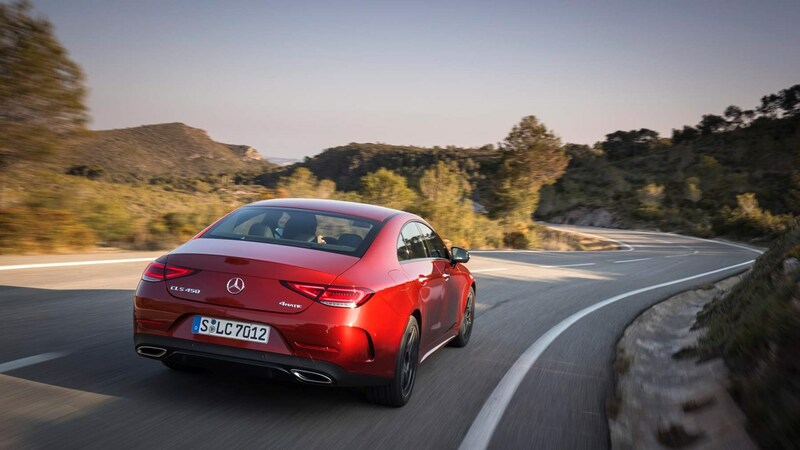 The Mercedes-Benz CLS is not a budget car in any sense of the word and from launch only six-cylinder engines are available. 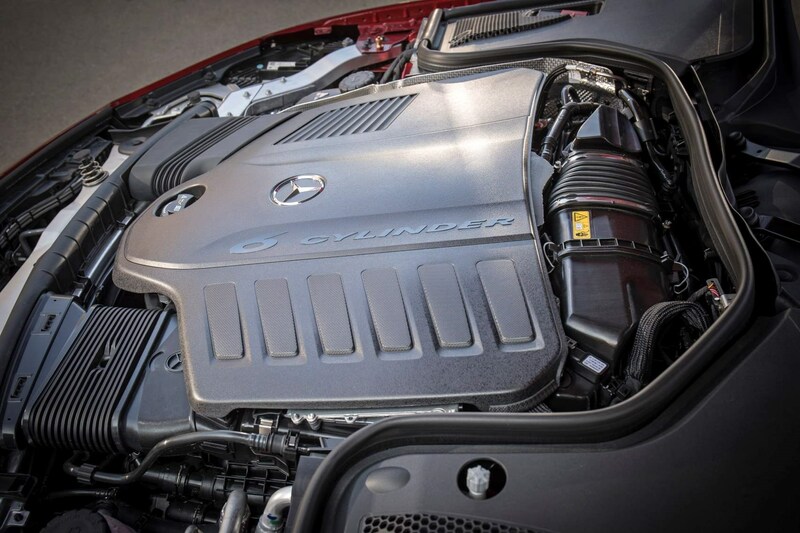 Until some four-cylinder engines arrive the CLS 350 d will be the cheapest to run. It’s the same story for company car drivers too who will be heartened by the fact that both the CLS 350 d and 400 d offer the same CO2 output, although at 156g/km it’s not exactly low. Performance fans are much better catered for with the petrol CLS 450 and AMG 53 offering power aplenty and surprisingly good economy too. 2018 – Mercedes-Benz CLS goes on sale with six-cylinder petrol and diesel engines only, sole trim is AMG Line. Sitting at the upper end of the Mercedes-Benz range, buying a CLS should be a pleasant experience, even if there aren’t as many deals as on an A-Class. Still, with loads of Mercedes-Benz garages across the country it shouldn’t be hard to track down the right car for you. Get the best deal for your part exchange by completing a Parkers Valuation before you go to the dealership. With such a high level of technology on board, the crucial thing here is to check all electrical and mechanical systems work correctly. Make sure you carry out a Parkers Car History Check to ensure there's no hidden issues in the car's past you should be aware of. From launch it’s fair to say most buyers will be looking for a brand new CLS but there’s a good chance someone after a nearly-new bargain could be interested in your car. As such you need to get a really good set of pictures taken to help convince buyers your car is just as good as a showroom model, and an accurate Parkers Valuation to help set the right price.